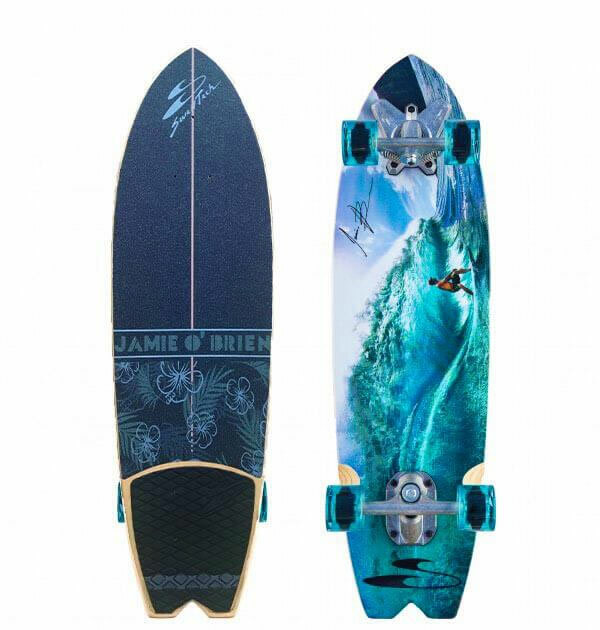 The JOB Pro Model – pipeline – has a nice wide deck providing ample rail control, making really deep carves possible. (you can almost make the rails touch the ground). With super deep carves, the longer wheelbase creates a solid balance of stability and performance. 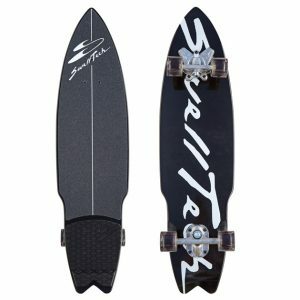 Whether its cruising the street, sliding a bank, smashing the skatepark or going hard in the bowl, this board does it all. SWELL TECH TRUCK SYSTEM: Introducing our new truck system for 2017! The Swell Tech system is everything the V-Truck provided, and MORE. From deeper carves, to more resistance and stability through turns and combinations, our Swell Tech system is our best yet ~ And the World’s!!! If you surf then surely you know about Jamie O’Brien, its hard not to! He’s one of the best known free surfers on earth. Whether its a clip him charging his local break pipeline, setting himself on fire at huge Teahupo’o, the crazy antics of his web series “who is JOB” we all know he doesn’t take life’s adventures too seriously. 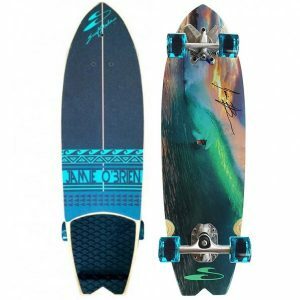 Now he’s teamed up with Surfskate to produce one of the best looking surfskates ever made. The JOB Pro Model has a nice wide deck Providing ample rail control, making really deep carves possible. (you can almost make the rails touch the ground). With super deep carves, the longer wheelbase creates a solid balance of stability and performance. 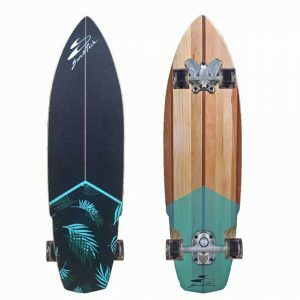 Whether its cruising the street, sliding a bank, smashing the skatepark or going hard in the bowl, this board does it all.